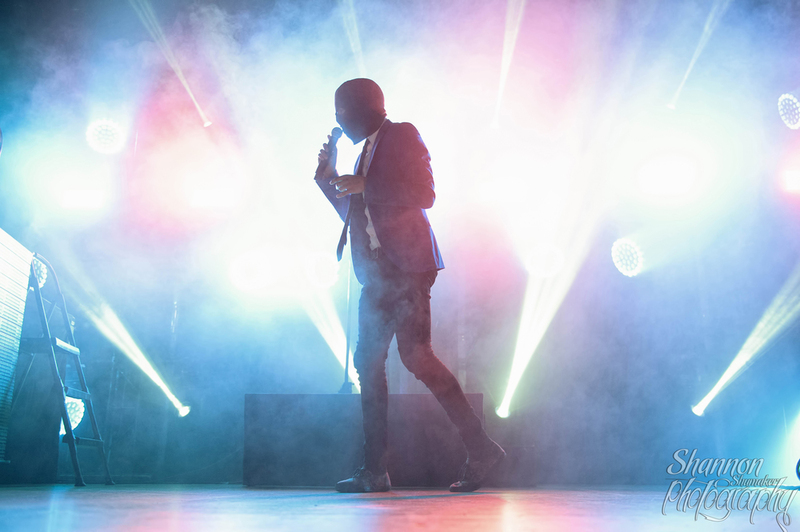 This was my first time shooting Twenty One Pilots (as well as the other two bands on this bill) and I certainly hope it won't be my last. They're a band that just doesn't disappoint live, and that definitely translates into photos well. They were incredibly fun to shoot (while a little difficult to at times because Tyler moves around so much) and I really hope I get the chance to photograph them again! This was definitely one of my favorite photos of Twenty One Pilots. Tyler has got so much energy! Twenty One Pilots. Their lighting was insane.